You don’t have to travel 5,000 miles to experience authenticity. We’ve taken all we’ve learned training under master Pizzaiolo Enzo Coccia in Naples, Italy, and brought it right here to Wichita. Behind every pizza, there's passion. A passion to offer food with purpose. 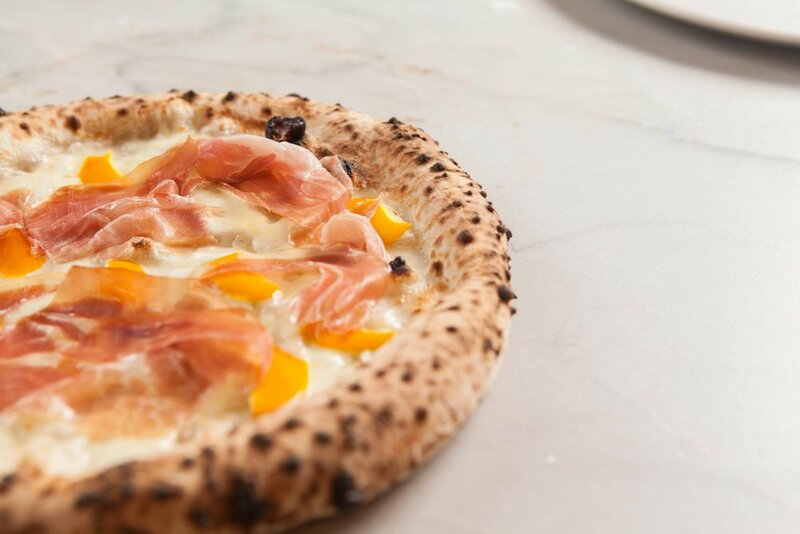 The beauty of Neapolitan pizza is its simplicity. Everything we do comes from more than 300 years of tradition and technique. 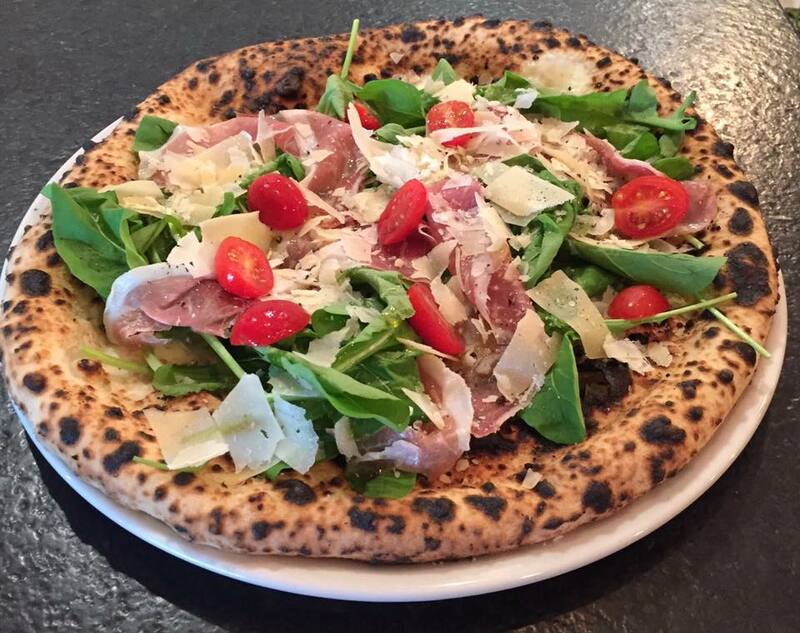 All ingredients have been hand-selected to offer pizza that is reminiscent of those in Naples. Our dough goes through a three-day long fermentation process, giving you a texture and taste that both you and your stomach will appreciate. Our tomatoes are organically grown in California and packed only with sea salt and organic basil. Our fior di latte (fresh mozzarella) is all natural - without any preservatives, fillers, or artificial ingredients. It is submerged in brine and cut the same day we serve it. Our oven, built by third-generation oven builder Stefano Ferrara, is in a class of its own. Built brick by brick in Naples and weighing in at more than 6,000 pounds, Stefano's attention to detail and traditionallows us to bake every pizza to perfection. Optimal running temp is around 900°F, enabling us to cook our pizzas in 60 to 90 seconds. Long fermentation, combined with a hot oven and short bake times, produces a crust that is soft, pliable, and often referred to as "light and airy." Authentic Neapolitan pizza is about more than where it's made. It's about tradition. It's about craft. 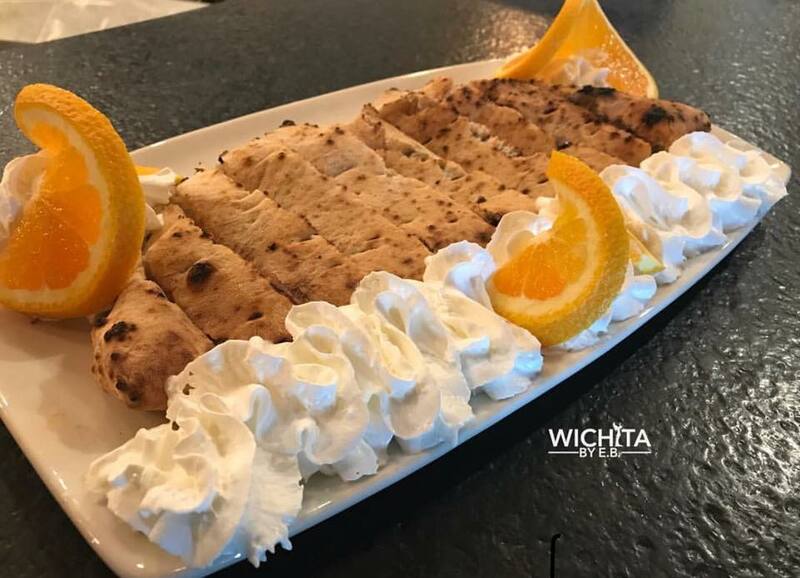 And it's baked into every pizza at Piatto - Right here in Wichita.